Lean, light, low for DV/DSLR on the go! 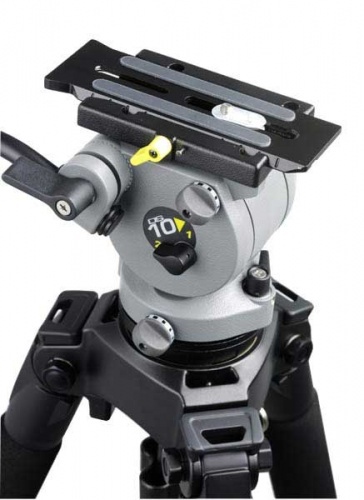 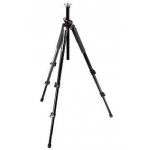 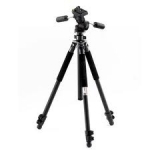 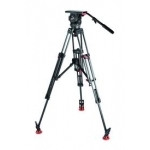 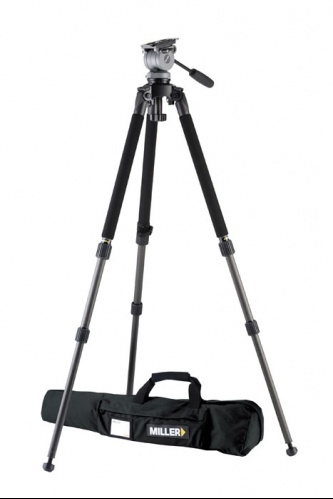 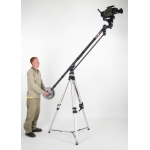 The 2-Stage telescoping Solo DV alloy tripod is designed for the single operator: quickly and securely setting up to 1610mm (63"), packing down to a compact 700mm (27") for transport; and hitting a low 234mm (9"). 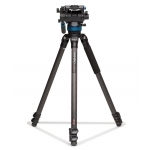 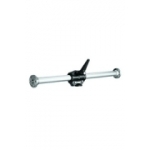 Selectable leg angle locks ensure rapid stabilisation at any height, while the 75mm diecast alloy bowl and fluid head bubble level offers quick levelling, optimum torsional rigidity and durability under extreme field conditions. 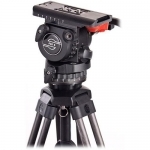 With the advent of single reporters/camera operators working in the field alone the DS10 fluid head has earned a reputation for providing professional fluid drag movement in an ultra lightweight yet robust head. 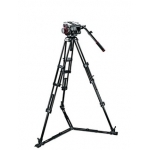 Offering two selectable counterbalance positons for HDV/P2HD/XDCAM EX/DSLR camcorders using larger lens/batteries for payloads between 2.5-5 kg the DS 10 provides versatility that single camera operators require.